Only a relatively small amount of iron is needed, but this is critical for proper plant metabolism, affecting chlorophyll formation, photosynthesis and respiration in a plant. 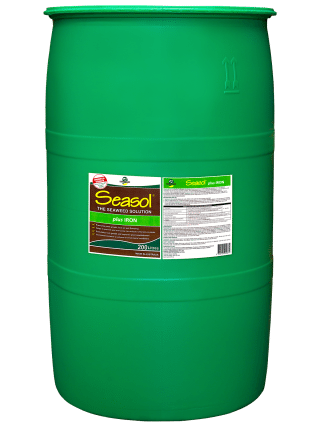 Use Seasol plus Iron as either a soil application or foliar spray. It is especially useful at important stages in plant development, such as germination, transplant, flowering, fruit-set or at any time when the plant is growing rapidly. For perennial tree and vine crops, a post-harvest application is also recommended. 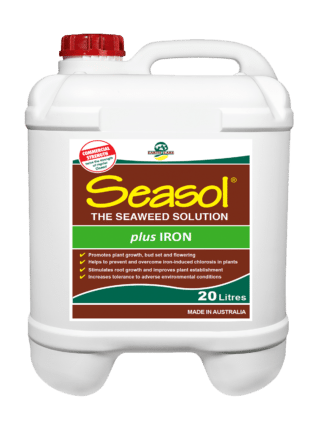 Seasol plus Iron is suitable for application by conventional spray equipment including air blast sprayers, multi row sprayers, boom sprays or fertigation equipment. 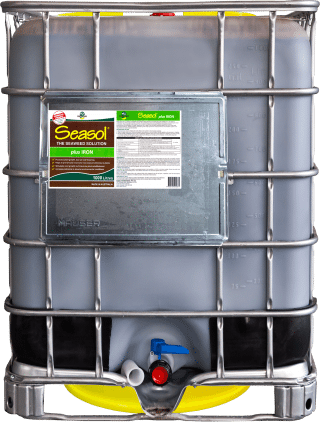 For plants that are hard to wet, include a non-ionic wetting agent. Best practice requires that application be avoided under extreme weather conditions.